Replacement 4 inch diameter lid for King Kegs, Brewmaster barrels or Rotokegs. This is the Lid only and does not include an O-ring or valve. 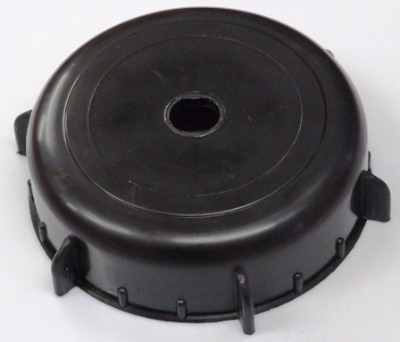 This replacement 4 inch diamter lid is suitable for use with King Kegs, Brewmaster barrels or Rotokegs.